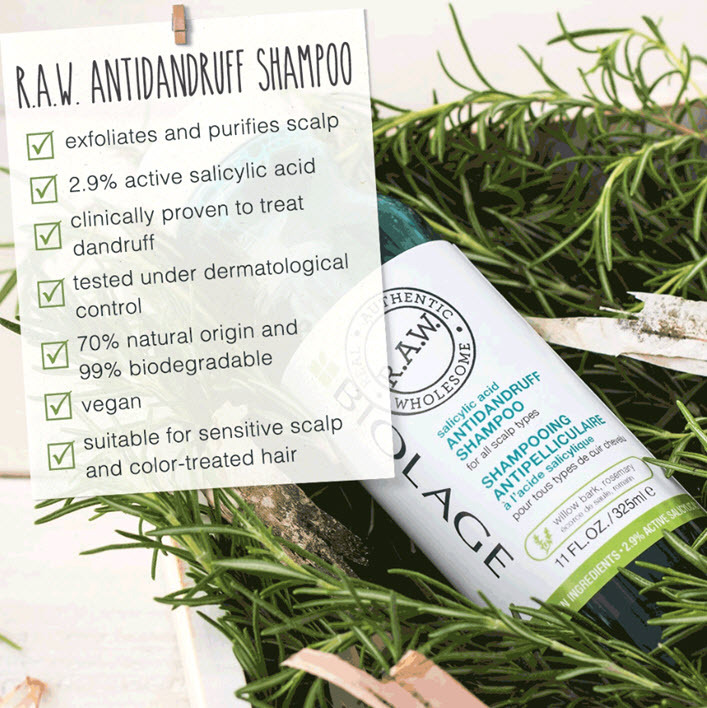 Share https://www.matrix.com/biolage/raw/raw-products/scalp-care/raw-scalp-antidandruff-shampoo R.A.W. Scalp Care Antidandruff Shampoohttps://www.matrix.com/~/media/images/product-images/biolage/biolageraw/scalp-care/biolage_raw_scalp_shampoo_325ml_usa.jpg Antidandruff, scalp exfoliating treatment shampoo with salicylic acid. 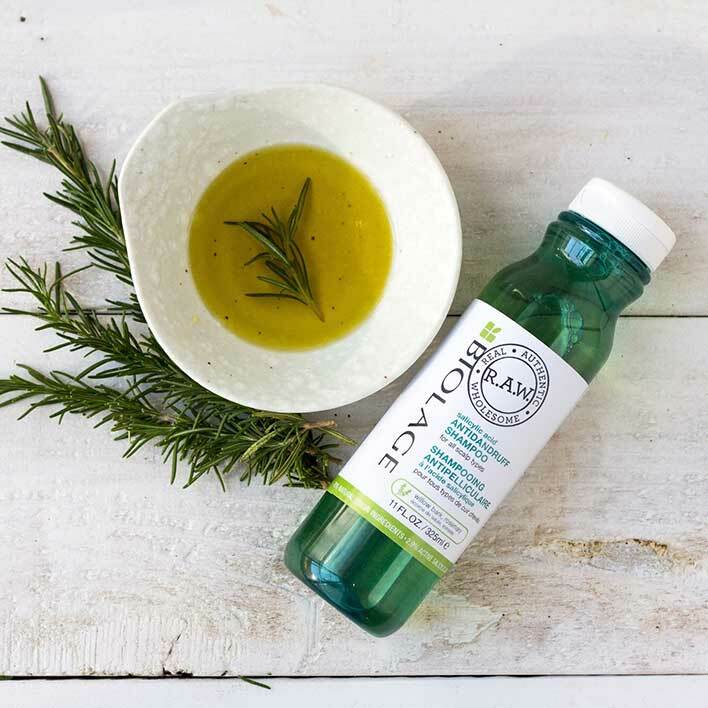 De-stress your scalp with Biolage R.A.W. scalp care shampoo. This scalp exfoliating treatment shampoo uses a unique combination of 2.9% active Salicylic Acid + Willow Bark in a first-of-its-kind natural origin formula, purifying flaky scalp and helping to eliminate dandruff. The word salicylic comes from the Latin “salix”, which means willow tree. It exists in the bark of this tree, helping it to resist bacteria . 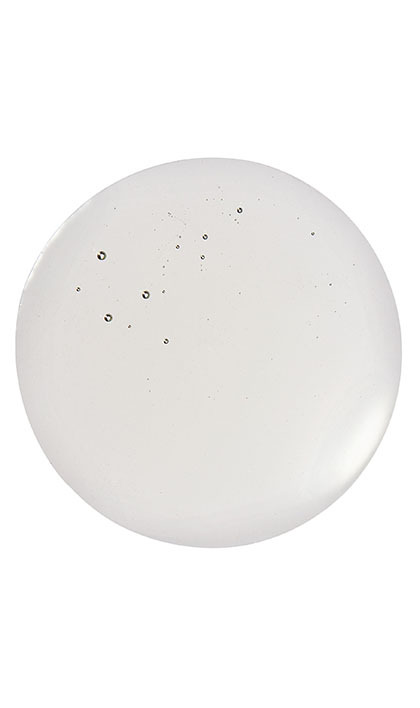 Salicylic acid dissolves the protein that bonds cells together. Once individualized and detached from the scalp, flakes are easier to eliminate. Use twice a week or as directed by a doctor. Apply to wet hair by gently massaging onto scalp. Rinse. Repeat. Allow to sit on scalp for 1-2 minuted. 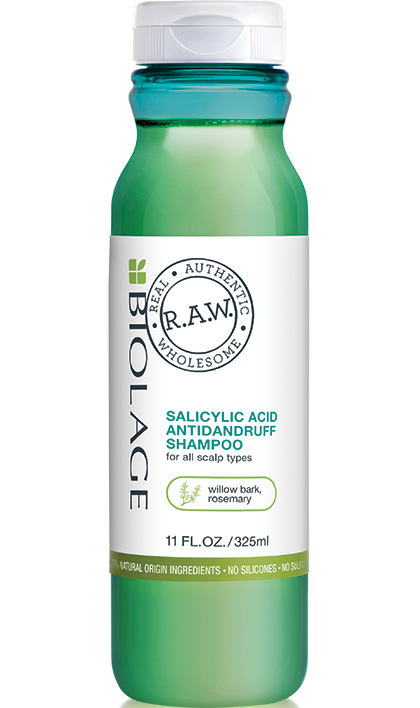 In order to rebalance moisture levels on the scalp and hair, follow with Biolage R.A.W. 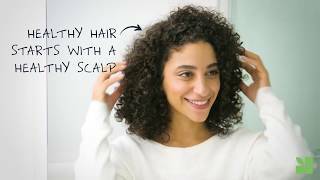 Scalp Care Rebalance Conditioner. In case of contact with eyes, rinse them immediately. Dandruff Vs. Dry Scalp. What’s The Difference And What Do You Do About Each?